We are busy working adults and parents, just like you! We understand that getting to the dentist can be inconvenient – especially with our chaotic daily schedules, school and the kid’s activities. 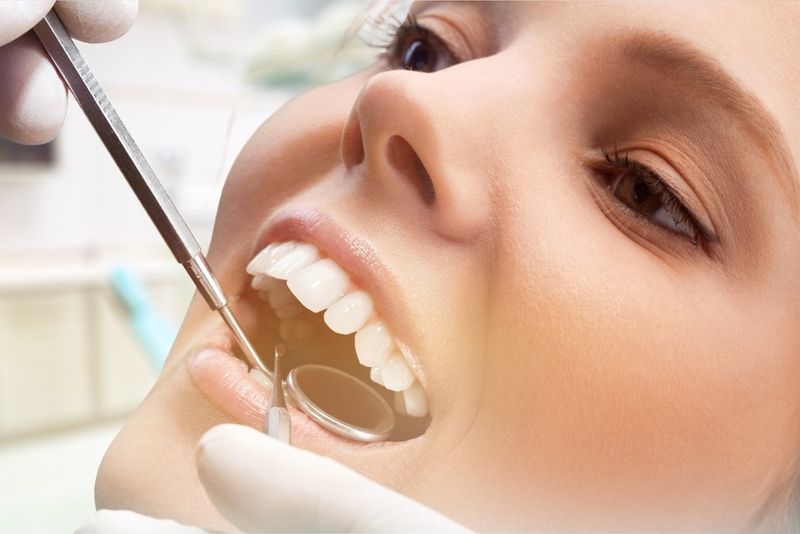 That’s why we are proud to offer a comprehensive array of general dentistry services to our St. Augustine patients. Our goal is to be able to prevent, diagnose and treat any type of dental issue in our office in a timely fashion and at an affordable price! Most dental problems can be avoided with preventive dentistry (i.e. routine visits to the dentist and good oral hygiene!) – but genetics definitely play a role, as well. 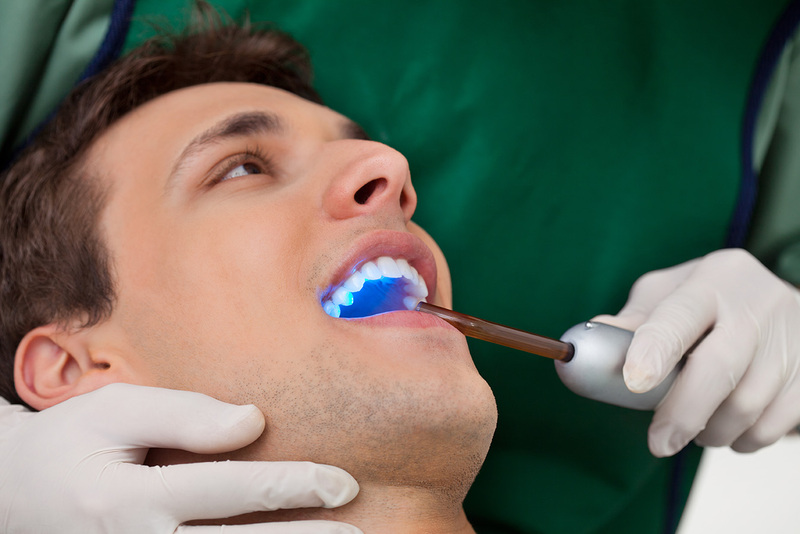 Whether we’re filling a cavity or extracting a tooth, our Dental Remedies team uses state-of-the-art technology, our professional expertise and continuing education to ensure every visit to our practice is comfortable and successful. Your gums are the gateway to your overall health. Gum disease is influenced by genetics and, when allowed to progress, can lead to the loss of bone, other teeth and an increased risk of medical conditions such as stroke and heart disease. Did you know that fear of pain and discomfort is the biggest reason people avoid going to the dentist? The problem is, avoiding the dentist only exacerbates the issue and results in much more severe (and costly and painful) dental problems! Dental Remedies is proud to offer Nitrous oxide. Fear of the dentist’s chair should never keep you out of our practice! Your mother wasn’t kidding when she said, “You only get one set of teeth and you better take care of them!” Natural teeth are imperative for comfortable biting and chewing and are the foundation of a healthy smile you can wear with pride. 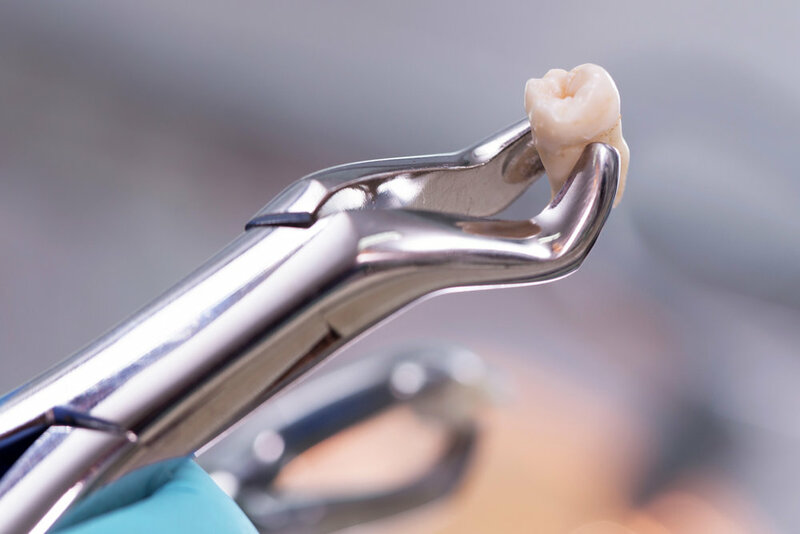 Unfortunately, cracked teeth, dental injuries, severe dental decay and bone loss due to periodontitis can result in a tooth needing to be extracted. 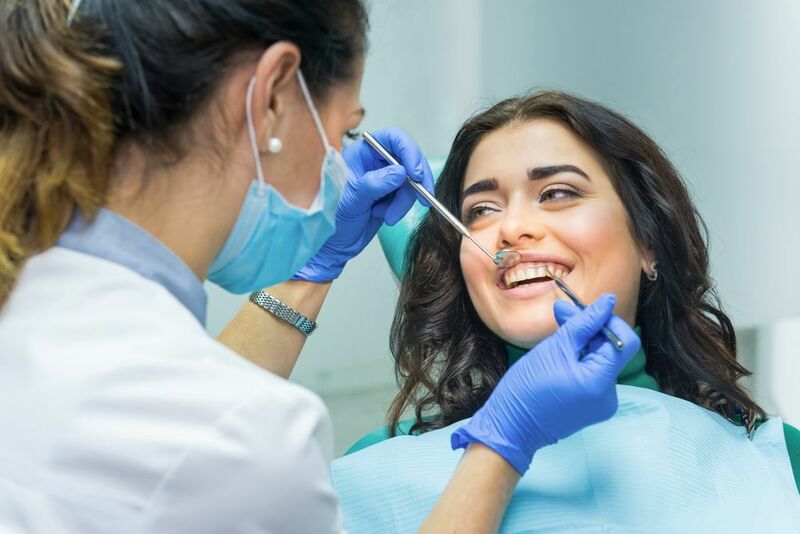 We understand that tooth extractions can be scary and uncomfortable, but we’re here to assure you that we have the tools, skill and medical prowess needed to remove your tooth comfortably and safely. We also offer reconstructive dentistry and cosmetic dentistry to help you maintain a beautiful smile after the procedure. Get in touch today to learn more about tooth extractions. Dental Remedies uses dental sealants to help prevent tooth decay in adults and children. When combined with brushing and flossing twice daily, sealants form a powerful barrier against the kind of bacteria that erodes your enamel, causes cavities and leads to gingivitis and other forms of gum disease. Contact Dental Remedies today to schedule an appointment!